As a school project, three students and I made an online campaign for KWF, the Dutch Cancer Society. The goal was to get more donations in The Hague, a multicultural city, during the annual charity week. 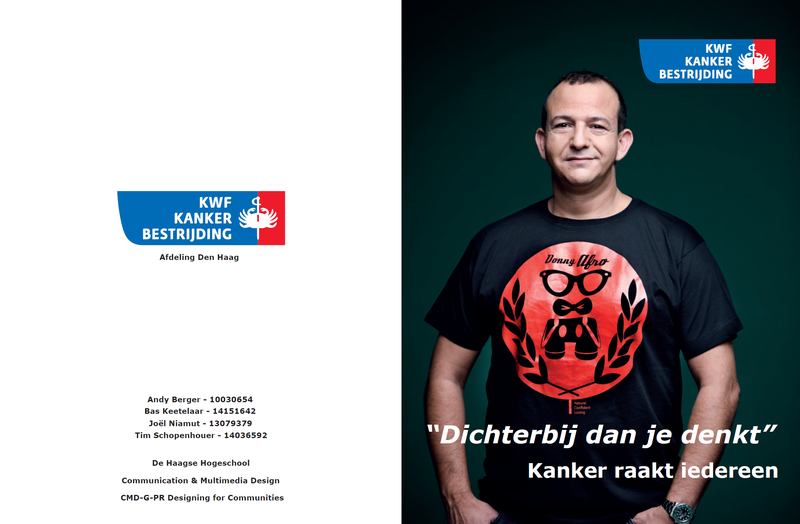 We came up with a campaign that would make use of famous Dutch people from different nationalities who would, by using social media, tell their stories and experiences to show that cancer touches everyone. They would encourage people to share their own story, to create more awareness for the importance of cancer research.